It’s funny how writing projects take shape. Sometimes they come together in hours — a flood of inspiration. Sometimes they congeal slowly over many years. 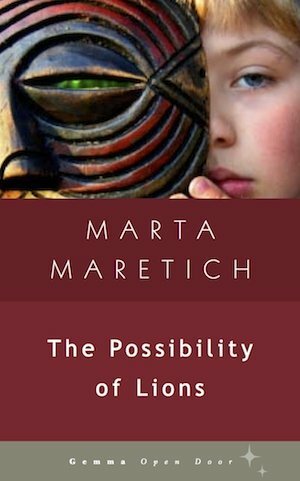 The Possibility of Lions, my new novella, has taken a decade to find its voice. Short as it is, it represents a coming together of several ideas that have haunted me, separately and as a cluster, for a long, long time. The first of these is the town where I grew up. Apart from John Steinbeck, who wrote beautifully and painfully about Bakersfield in the Grapes of Wrath, not much about my home town has made it into literature. It’s not like being from Paris, or San Francisco, or even Brooklyn in that sense: Bakersfield seems to defy narrative or even description. Believe me, I’ve tried. It has a life in lyric, of a sort: it’s probably best captured in the songs of Buck Owens and Merle Haggard, both local boys. But its story remains to be told without a guitar. 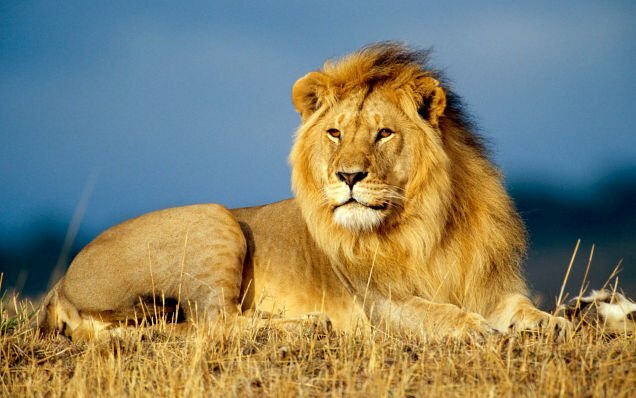 One day I hope I will find a way to tell it in a larger framework, but for now, I am staking my claim with the Possibility of Lions. The second idea is Africa. The only part of Africa I can honestly claim is Nigeria. Like Mercy in The Possibility of Lions, I was born in Port Harcourt and left as a toddler, with the Nigerian civil war barking at my heels. This fact appears in my passport, printed in official sans-serif type just to the right of my distinctly Caucasian photograph. It’s a piquant juxtaposition that excites passport control officials worldwide and inspires them to invite me into small side rooms for further questioning. But I have always been proud of my claim on Africa, and it has always made me think of the world as a place where no connection, however distant, is impossible. The third idea is adult literacy. When Open Door editor Brian Bouldrey approached me with the suggestion that I contribute something to a fiction series for adult learners, I jumped at the chance. My very first thought was for the students I taught long ago in an English as a second language class at LA City College. There were forty of them from almost as many different countries and they had to pass my class in order to qualify for citizenship in the US. My job was to give them a taste of literature, and for some this was their first experience reading a book of fiction in English. The college allowed me to choose my text from a list of just two books. I chose the one I thought was classiest: The Red Pony by John Steinbeck. Bored, perhaps, but never boring. Now, I love Steinbeck, I’ve said it already. And he was the classiest choice — the other option was That Was Then, This is Now by S.E. Hinton. But that darn red pony and that darn weepy farmboy bored my poor students to tears for weeks. They were all intelligent adults with jobs, businesses, spouses and children — lives. Most were older and streets more experienced than I was. Most had grown up in cities. I don’t think any of them enjoyed the book, but they did the reading and the exercises and they really tried. They cooperated out of politeness and, I suspect, so as not to hurt my feelings. But I could tell they weren’t having any fun at all. The fire wasn’t in their eyes; I had blown my chance to light it. And though I wouldn’t blame Steinbeck, I did think that a different, more contemporary, more relevant text, might have helped me give my adult students a better first impression of the adventure of reading in English. So it was with them in mind that I sat down to shape The Possibility of Lions, a story I hoped would speak to immigrants and foreigners and refugees as well as locals. Its outsider’s perspective is very much my own, but I also wanted it to resonate with people who are coming from other places, or those for whom reading is brave new world. I tried to include as wide a range of characters as I could in a short format, plus plenty of dialogue, for practice, and cultural asides. Finally, I put a lion in the story because I thought that would guarantee nobody would get bored — a lion is so much more exciting than a pony.